Your project is in safe hands with IFSE and our many industry accreditations that ensure your project is practical and compliant. 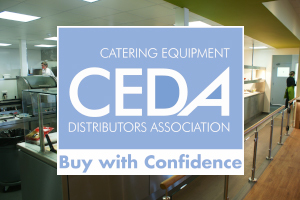 CEDA is the largest catering equipment distributor trade association in the UK, representing the most prolific catering design, supply and build companies in the industry. IFSE have been a member since 2015 and continue to work in partnership with the organisation to bring important issues such as BIM, Sustainability and Training to the wider catering and food service industry. Find more information on the CEDA website. IFSE continue to exceed the specification and levels set out by UK Health and Safety Law with over 7 years of partnership with CHAS. 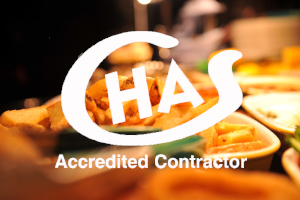 CHAS represent the Contractors Health and Safety Assessment Scheme. CHAS work with IFSE to assess our health and safety management and compliance. Our membership is determined by a series of health and safety checks with evidence to support our policy and current working arrangements relating to health and safety practices. Find more information on the CHAS website. 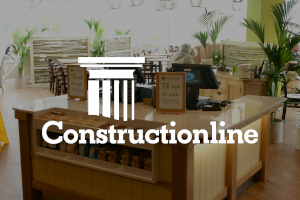 Constructionline is the government backed scheme that lists contractors that comply with strict criteria to ensure they are pre compliant for projects in the public sector. IFSE joined Constructionline in 2016 and continue to partner with firms in the public sector. Find out more information at the Constructionline website. IFSE received full Safe Contractor accreditation in 2016, a programme that recognises the high standards of health and safety compliance and practice amongst UK contractors. Under the system, IFSE underwent a vetting process that examined our health and safety procedures and took a detailed look at our track record for safe working practice. 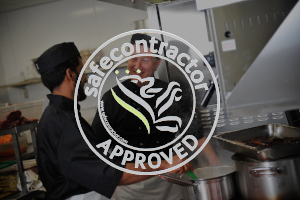 Find out more information on the Safe Contractor website. 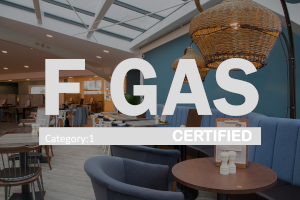 IFSE is a F-Gas registered company, which is a requirement for any organisation involved in the installation, maintenance or servicing of stationary refrigeration and air-conditioning (SRAC) and/or heat pump equipment containing or designed to contain F Gas refrigerants. Find out more information at the F Gas website. 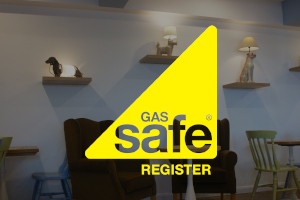 IFSE continue to exceed the high standards outlined by membership of the Gas Safe register. Our engineers are all approved by the relevant health and safety enforcement agency and comply to current gas safety legislation. Find out more information at the Gas Safe website.